"Baahubali - the Beginning" (Bahubali) seems to be undeterred by Mahesh Babu's "Srimanthudu" as it has continued its rocking run at the worldwide box office. Trade experts in T-Town predicted that "Srimanthudu", which was released in over 2,500 cinema halls, would vacate "Baahubali - the Beginning" from some theatres around the world. The film would also halt the collection of the latter by becoming the first choice for a large number of audience. Though, "Baahubali - the Beginning" was withdrawn from some theatres across the globe, its business in rest of the cinema halls is intact in its fifth week. The movie has continued to drive unprecedented crowd to cinema halls in all regions. 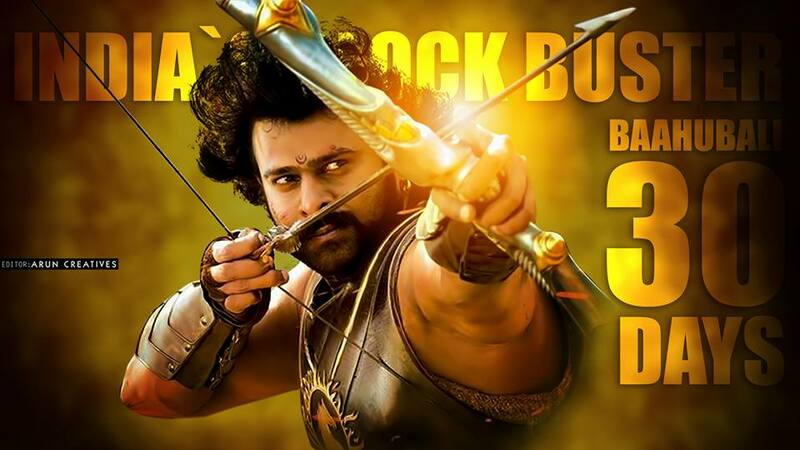 On its fifth Friday, the Telugu version of "Baahubali - the Beginning" registered an average of 90 percent occupancy in Andhra Pradesh, Talengana and Karnataka. 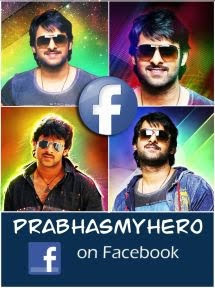 Many cinema halls screening the Prabhas starrer ran to packed houses on its fifth Friday and Saturday. Its business has remained unaffected by "Srimanthudu". The Tamil, Hindi and Malayalam versions of "Baahubali - the Beginning" have also not lost considerable amount of their screen count, and they are also doing good business in the existing number of theatres. These versions have record around 70 percent occupancy in respective regions. As per early estimates, all the versions of "Baahubali - the Beginning" have collected approximately Rs 15 crore together at the worldwide box office on its fifth Friday and Saturday. Its 30-day global total collection stands at Rs 540 crore gross. On its fifth Sunday, the film is expected to beat the life-time collection record of Aamir Khan's "Dhoom 3", which has grossed Rs 542 crore. "Baahubali - the Beginning" has collected approximately Rs 405 crore nett at the global box office. It has become the first South Indian movie to surpass the mark of Rs 400 crore nett. Besides getting back the investments, the movie has earned 130 percent profit for its distributors.